Now selling! Six oversized luxurious residences. 1046 reflects one of our guiding principles: we only ever build places we’d want to live in ourselves. 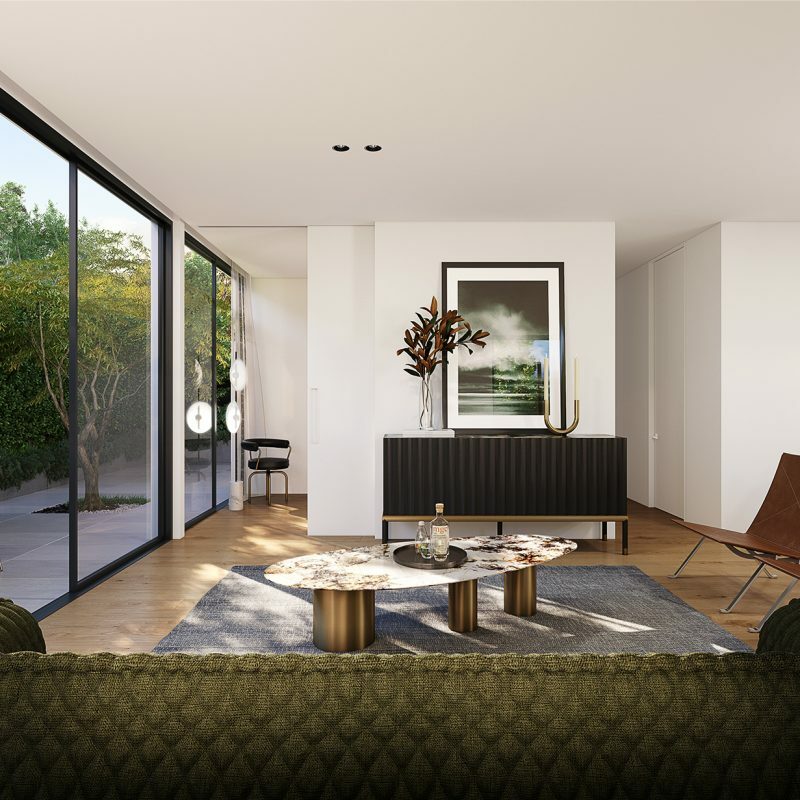 With six oversized luxurious residences curated for the owner-occupier in mind these magnificent apartments located near the corner of Glenhuntly and Booran Roads in Caulfield South will certainly not disappoint. 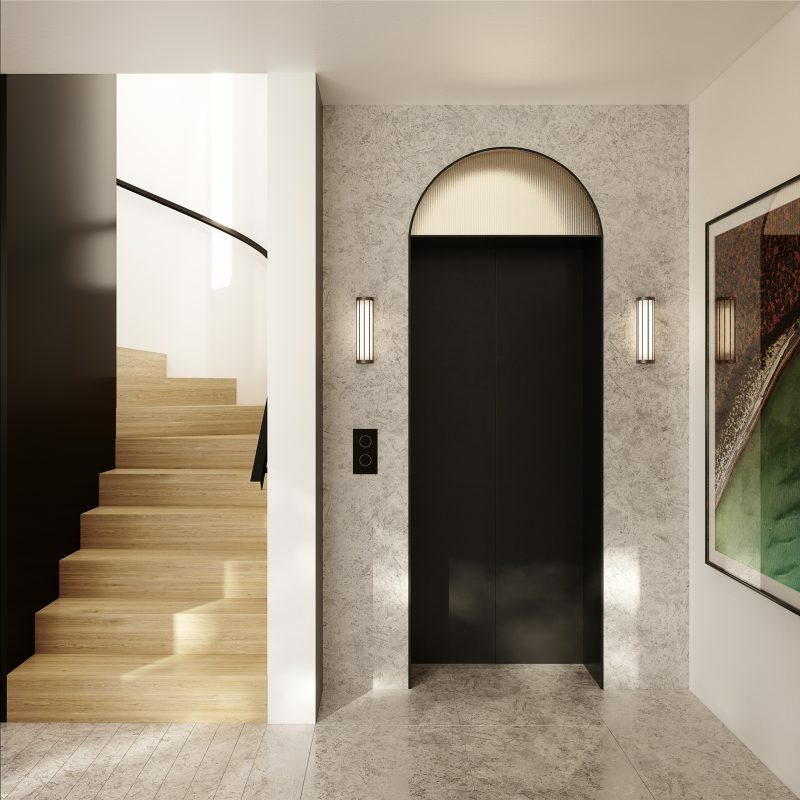 Designed by Melbourne Architect Tecture, 1046 is contemporary in design but also captures the spirit of Art Deco, without being a slavish reproduction. 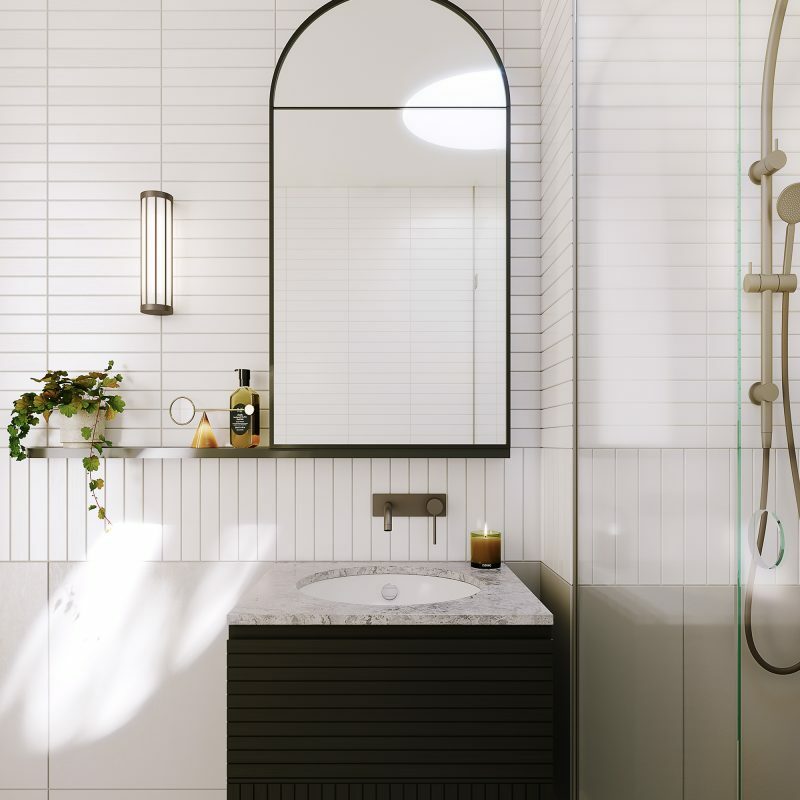 The building draws on the architecture of the Twenties and Thirties, the curved walls, stairwells, archways and window details, the use of brick, the strong horizontal bands shown through variations in the exterior material. It’s the language of Art Deco, but comfort, space and technology are distinctly Twenty First Century. a spectacular atrium entrance garden and planting throughout the development that’s verdant, lush, and visually appealing that residents and their guests can appreciate all year round. 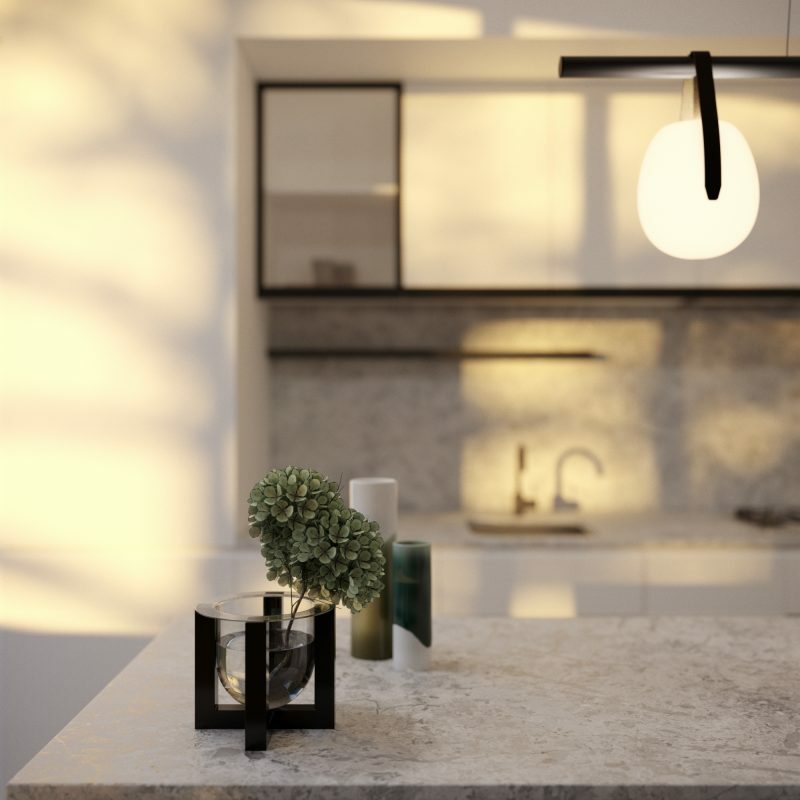 Our philosophy on building is simple; use quality materials, fixtures, and fittings and don’t cut corners. That’s why our homes are built to last. Please feel free to contact us for a full list of fixtures and fittings for the project. 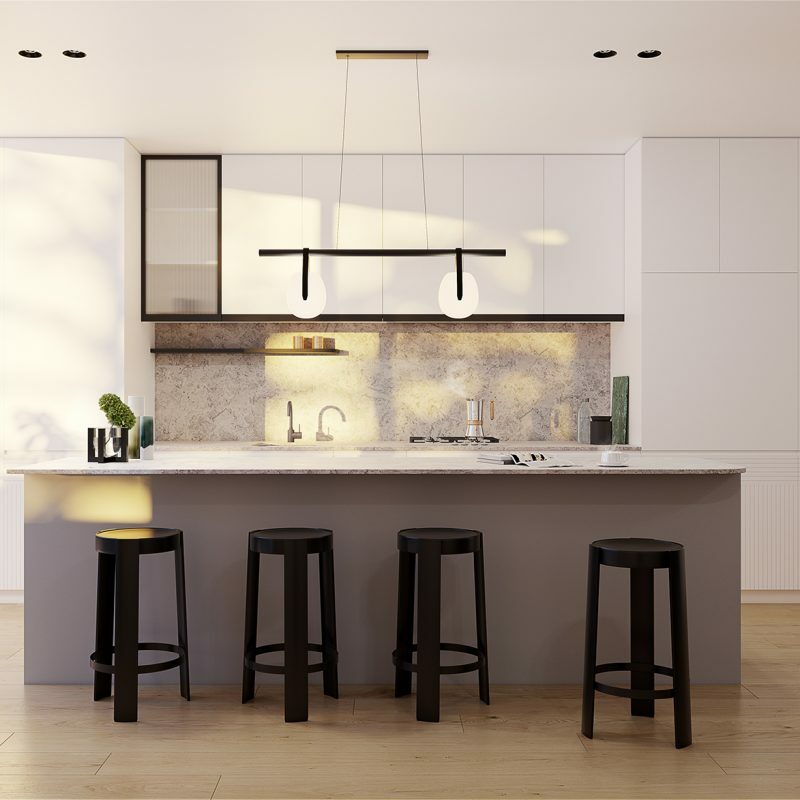 After careful review we think you will agree, it’s the attention to detail at 1046 Glenhuntly Road, Caulfield South that really sets this development apart.